My 5 year old daughter is OBSESSED with cheetahs, and loves dressing up as often as possible. 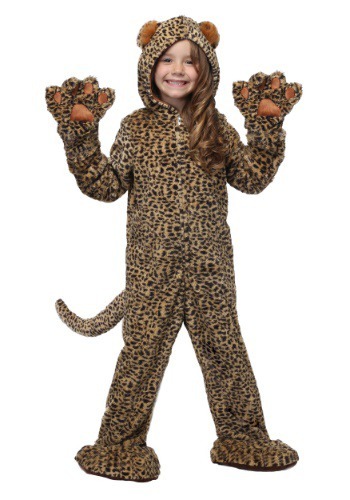 Though actually a leopard costume, she was still absolutely thrilled when this costume arrived. It’s high quality material and craftsmanship will withstand The multiple wears this costume has already seen, as it’s usually the outfit she pulls from her dress-up trunk regularly. 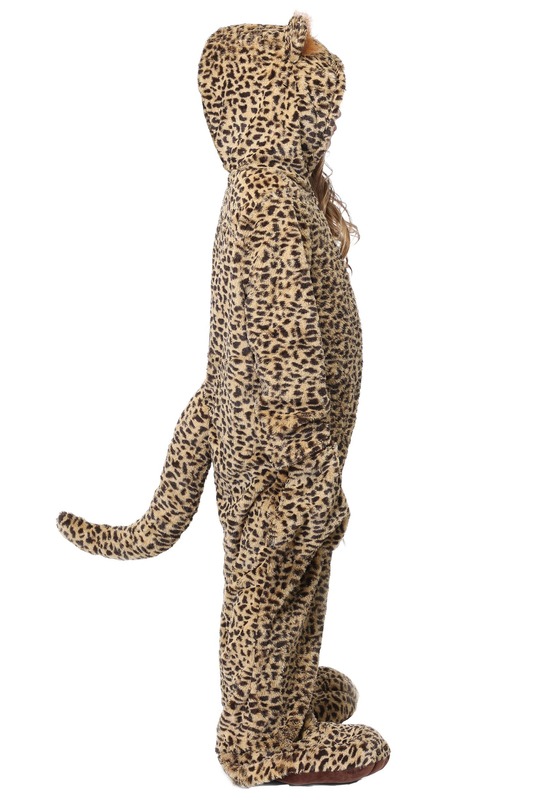 And if she decides to wear this as a Halloween costume (10 months from now), I’m certain it will still hold up until then. Totally worth the purchase!